Useful for prospective and current students, this practical and comprehensive guide maximizes the experience of studying abroad in Australia. 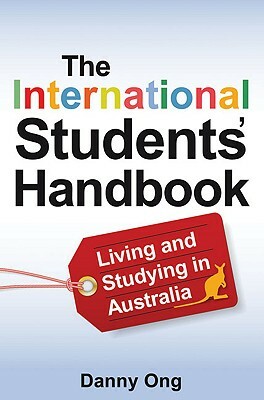 Drawing from the author's personal experience as an international student, this handbook explores questions such as "Why should I study overseas? Have I the resources to do so? Which university should I attend? What do I need to do in advance? Where will I live? Should I work or volunteer? What are my options after graduating? "and "How do I succeed in my Australian education? "Highlighting issues and presenting a bevy of information, this reference will aid international students in making informed choices about their educational experiences.